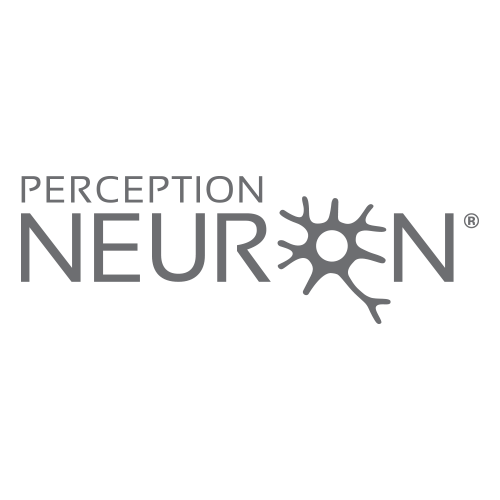 Perception Neuron Frequently Asked Questions. can you please help me figur out what batch I am in: B,C,D,or even E. I am a kickstarter backer of 13. 09.14.